If it's service excellence with an authentic African twist that you are after, then Misty Hills Country Hotel, Conference Centre & Spa welcomes you. 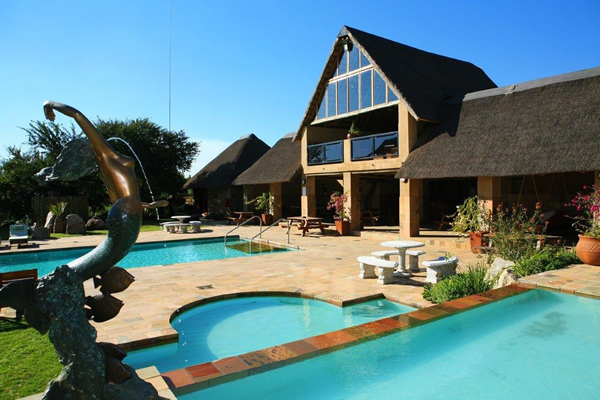 Nestled in the foothills of the Swartkop mountains on the threshold of the beautiful Kromdraai Valley in Muldersdrift, Misty Hills is one of the most popular hotel and conference venues in Gauteng.This charming stone-built hotel, embodies the ethos of Africa. 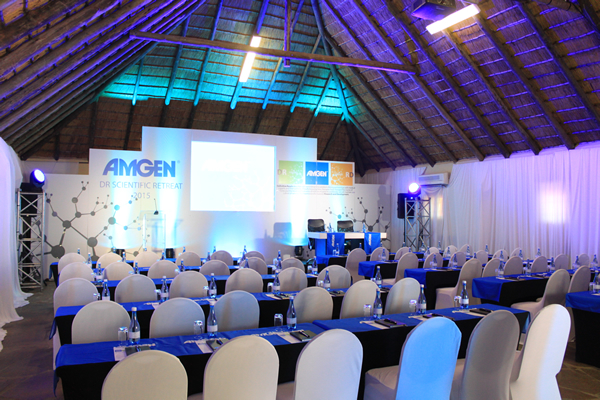 Set in more than 60 acres of lush botanical gardens, Misty Hills is the ideal venue for functions, conferences, exhibitions, product launches, team building, getaways and events. 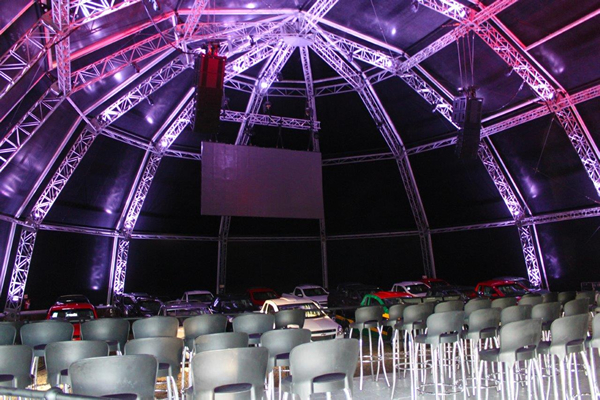 Experience the splendour of rich African hospitality in the heart of Gauteng. 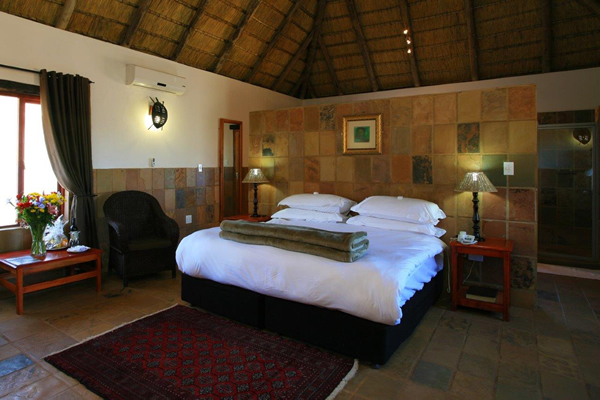 Each of our 195 stone-built thatched rooms and suites is furnished to complement the indigenous South African surroundings and lavishly decorated with brightly coloured African fabrics, artworks and handmade furniture. The elegant Royal suites and Presidential suite have enclosed walled-in gardens and plunge pools, offering the discerning guest total privacy, luxury and exclusivity. 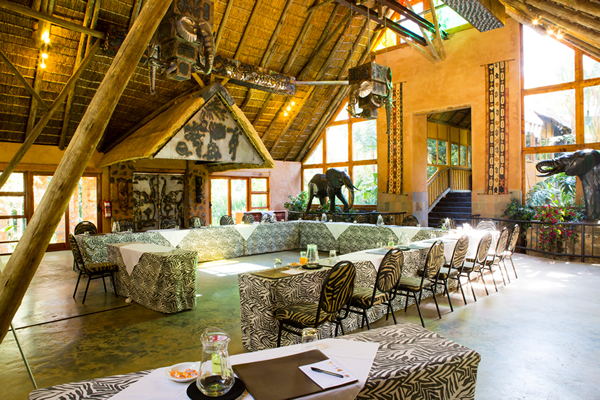 The property boasts the world-famous Carnivore Restaurant; a truly authentic African dining experience where diners can feast on a sumptous variety of game and domestic meats. If it’s relaxation and pampering that delights you, then a visit to our Spa in the Country is ideal for you. Voted one of the top spas in South Africa, we offer a variety of indulgent spa packages to suit individuals, couples, groups and corporate clients. Come and spoil yourself!